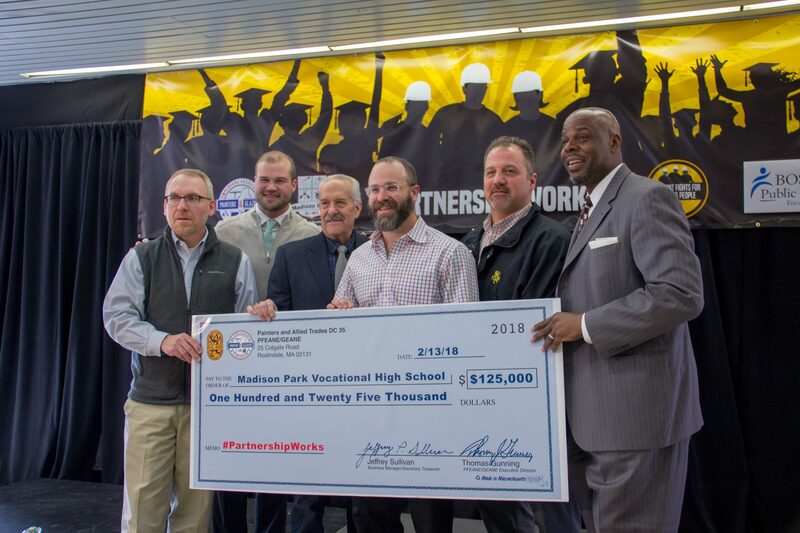 Earlier this year, we announced a new partnership between IUPAT DC35, the Painters and Glaziers Employers Association of New England and the City of Boston for an exciting new program at Boston’s Madison Park Technical Vocational High School. The innovative program, funded by a $125,000 donation provided by DC35 and the Painters and Glaziers Employers Association of New England, will provide an avenue for students to obtain the necessary skills and training to jump start a lucrative career in the trades.  We are proud to offer students a path forward and a chance to get a college degree without the burden of student loan debt. We look forward to working with students as they enter the workforce with the training and education they need for good paying jobs and long careers in the trades.